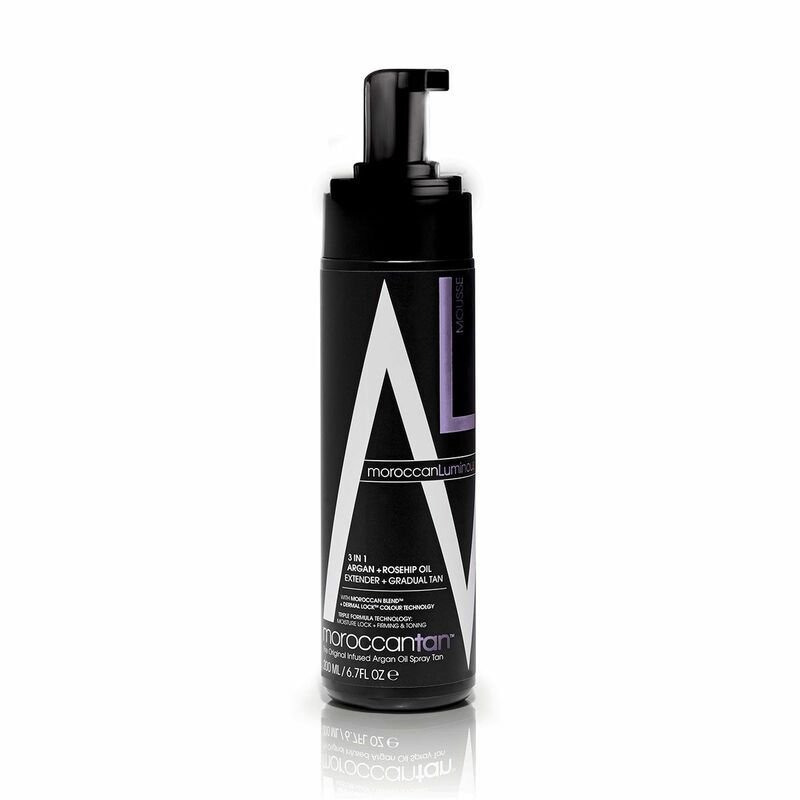 A luxurious and lightweight lotion that creates a light, natural tan whilst leaving your skin soft and silky. Available in a mousse or lotion formula. Suitable for daily use to either build or maintain a tan. A 3-in-1 extender, gradual tan and moisturiser in one bottle!